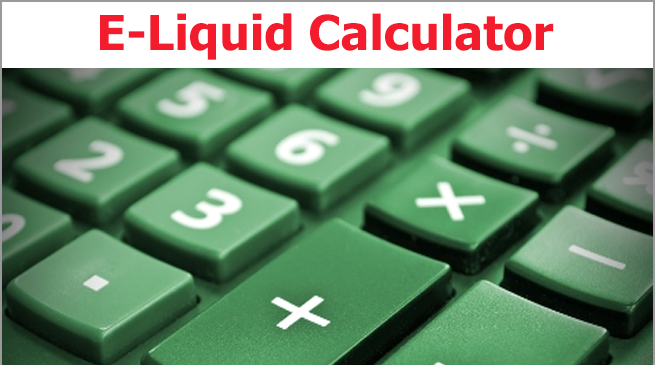 10.0%% nicotine or 100MG. 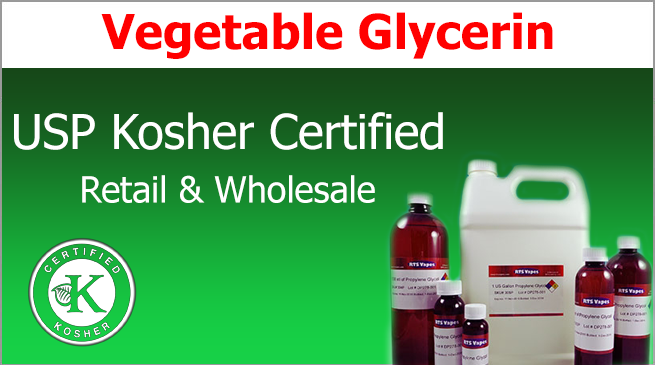 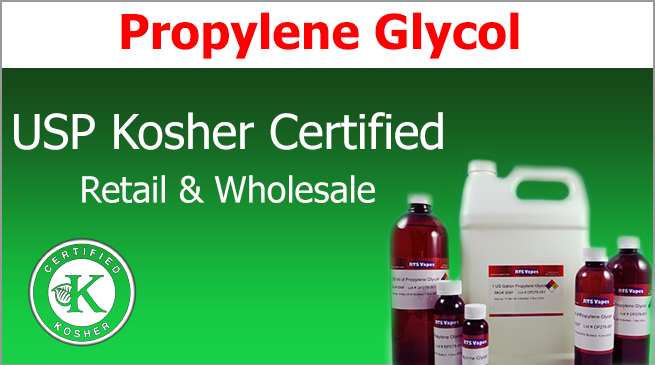 Mixed with the highest quality USP Kosher Certified Propylene Glycol or USP Kosher Certified Vegetable Glycerin. 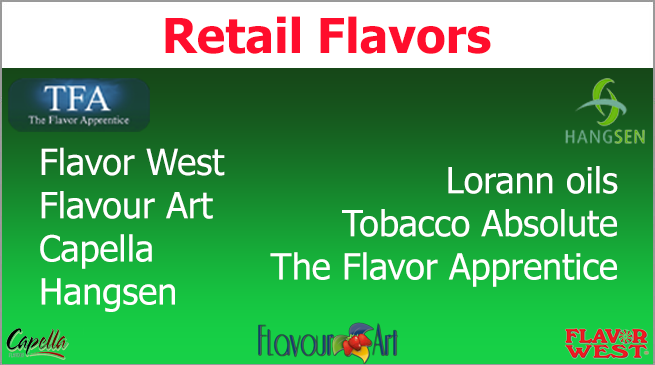 Store in freezer at -10 degrees F if you want nicotine to remain clear and last.